These and other high-end ASRock boards now bring users astounding networking speed that accelerates gaming, file transfer, SOHO performance, and other office usage, by providing AQUANTIA AQtion 10Gb/s super-fast Ethernet on board. 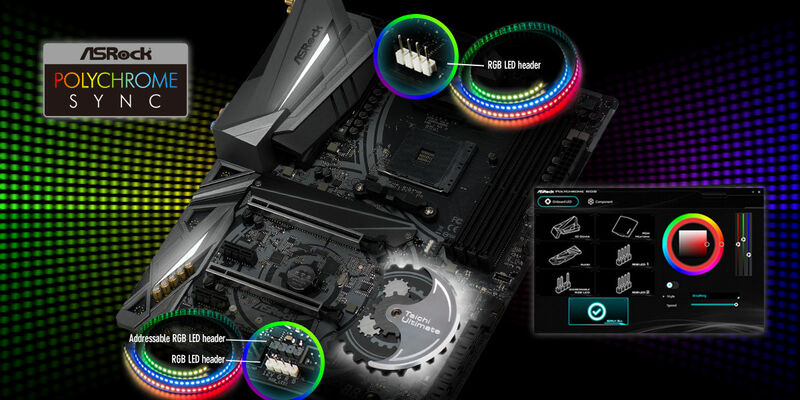 Adding to their appeal, these boards feature ASRock’s addressable onboard LED header technology which gives users the ability to easily create their very own unique, personal lighting effects. Now, by using ASRock’s new RGB Sync software – which has the capability to sync illumination patterns with the performance of other computer components, any user can quickly design their own one-of-a-kind dynamic lighting display which not only provides a quick visual overview of system performance but is also beautiful and eye-catching. These new motherboards also offer support for cutting-edge larger-format NVMe M.2 SSDs which can offer both high capacity and high speed. Support extends to include both the common 2280 SSD format and the longest 22110 M.2 SSD cards. In addition, these new X470 motherboards can support a M.2 heatsink. This thermal solution dissipates the heat generated by high speed M.2 storage cards, to provide long-term stable performance and a longer lifespan. 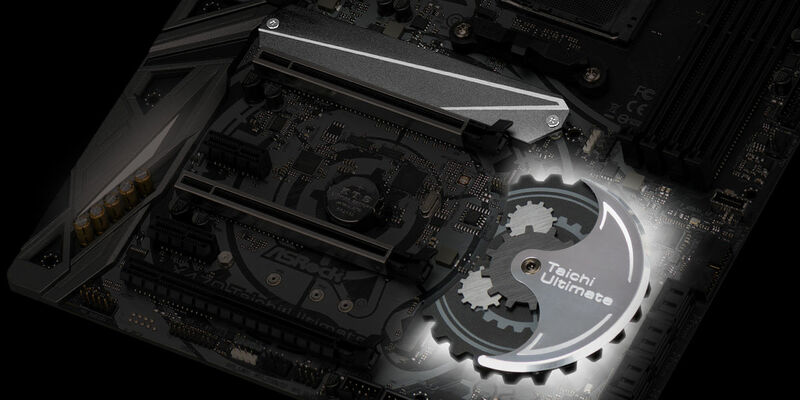 With new AMD CPUs, ASRock’s latest X470 series motherboards push performance even further. ASRock’s X470 series motherboard lineup includes four ATX boards and one ITX format board. ASRock is dedicated to providing a full range of products that are perfect for customers from the mainstream all the way up to high end applications. 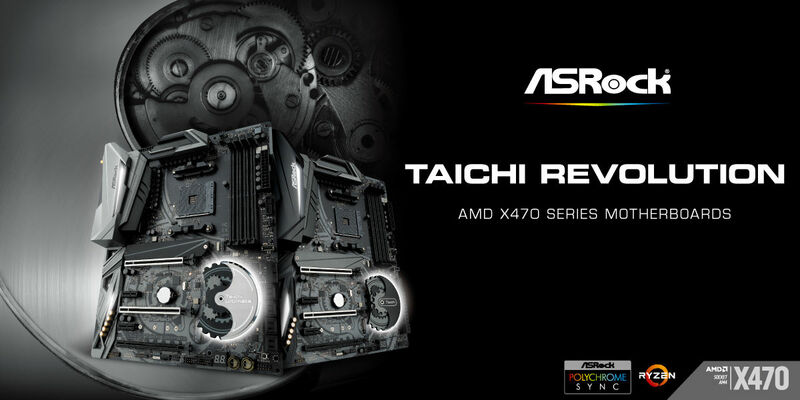 ASRock’s new motherboards let users get the most out of AMDs powerful x470 technology, thanks to their extensive range of features, extreme performance, rock-steady stability and ultra-long lifetimes.